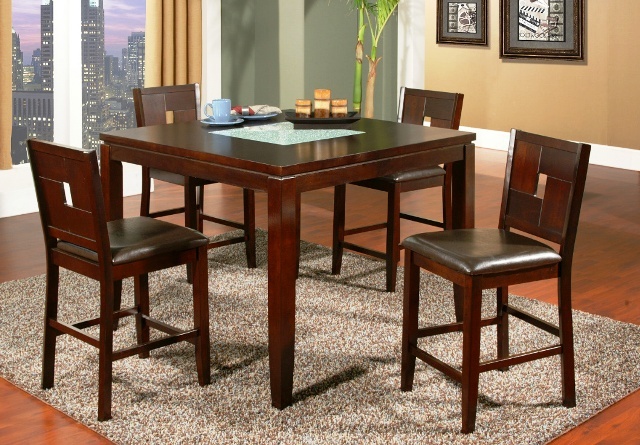 Shop Mod Home - Phoenix Arizona AZ Dining-Counter Pub Furniture Store sales statewide. Furniture sales in Phoenix, Scottsdale, Glendale, Mesa, Tempe, Ahwatukee, Tucson, Flagstaff, Prescott, Lake Havasu, and Sedona. Cracked glass triangle counter height table. 54"x54"54". Stools $117 per. 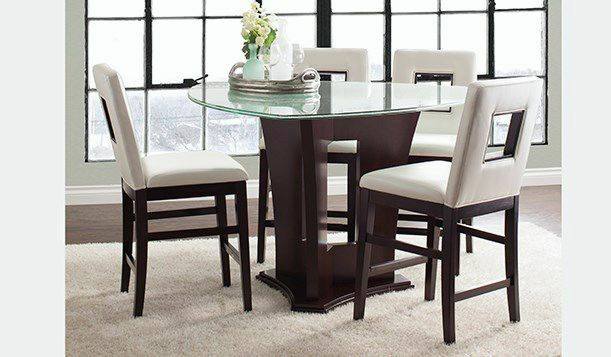 Table-$299 Wood Counter Height Pub Set with Broken Glass Inserts.